Notable achievements: Six-time Badminton winner, two-time winner at Burghley, individual and team gold at the 1982 World Championships, European gold in 1975 and 1977, team silver at the 1984 Olympics and seven-time British number one. 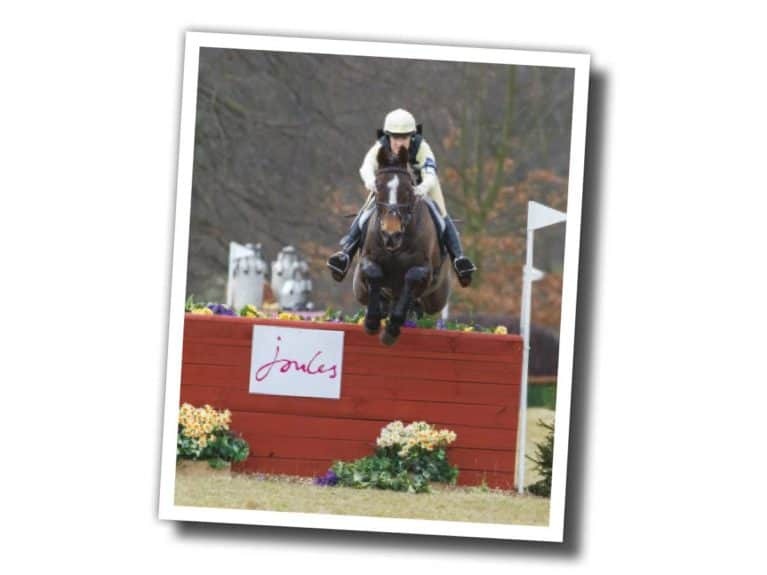 Lucinda Green MBE has worn a number of different hats during her long and successful career in the eventing industry. 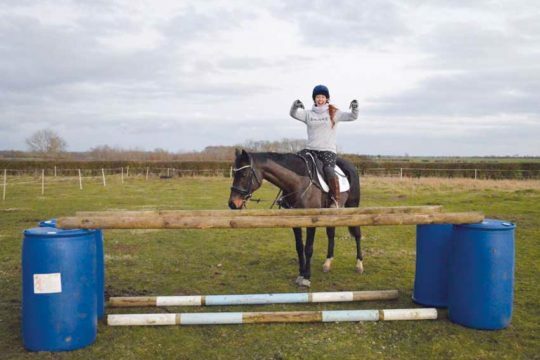 Her achievements at the top level of the sport have propelled her into the history books as one of the most accomplished riders the sport has seen. 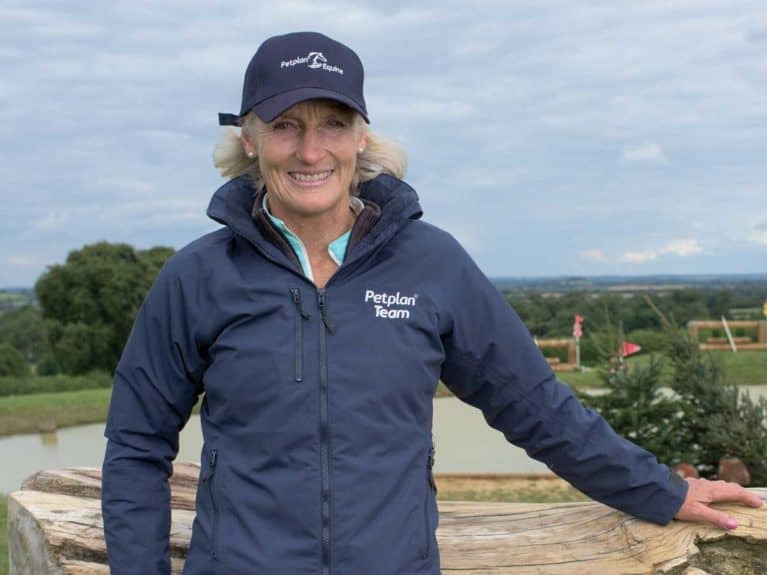 Since finishing her international career, she has been a prolific teacher, commentator, team selector and member of the Board of Directors for British Eventing. She has also written several books on the sport. 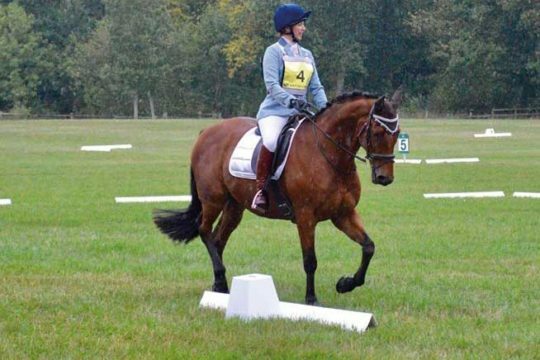 I never planned to become an eventer, but I liked it more than showjumping, which I wasn’t very good at, and I didn’t like the way parents treated their children in the junior jumping. I’ve always loved cross-country, so I followed that route. All eventers have that desire to go cross-country laced through them, which is why it’s so sad to see the dumbing-down of this phase at the Olympics and World Games. I’d say my first one, Be Fair, who put up with all my lack of knowledge and was, therefore, an absolute saint. 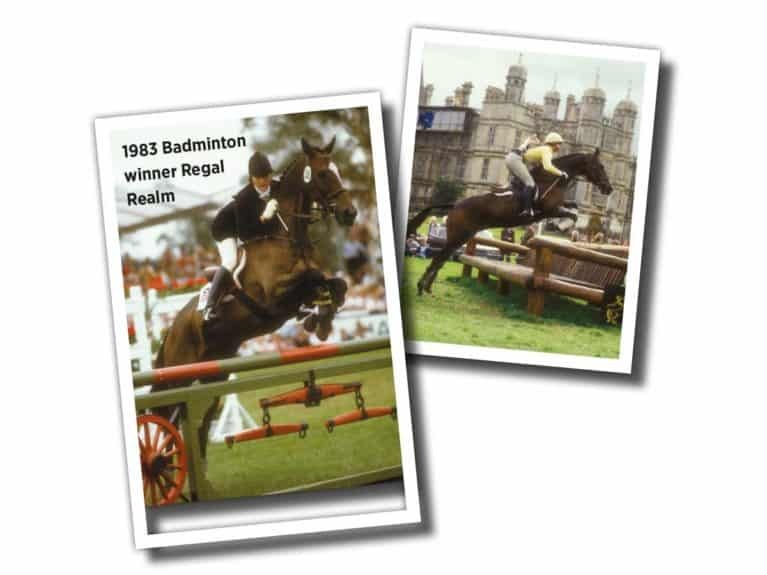 Probably the most talented was Regal Realm, although he couldn’t do dressage because he had a ewe neck. 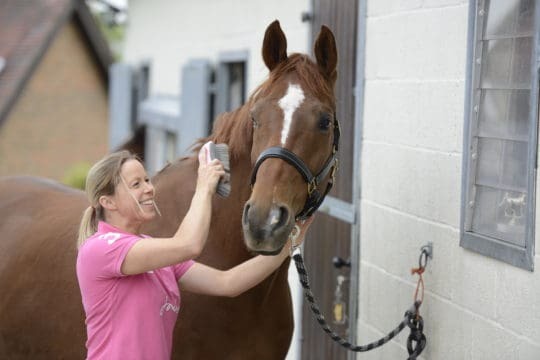 He was an unbelievably talented, galloping, jumping machine, his ears always in my face – it never seemed to worry him, he just never, ever dropped his head. He was brilliant. He has to be sound – it’s heartbreaking if you’ve built a horse up for years and years of training, then he’s just not sound. He also needs to have the right temperament and not be an idiot. I like a horse with courage. A boring horse isn’t going to be great in any phase. I won Badminton at 19 and sometime after, Sheila Wilcox was watching me at a cross-country practice that she happened to be at. I rode an appalling line and fell. She came up to me later and said: “The trouble with you is you won Badminton too early – you think it’s too easy”. It was probably one of the best things I could have been told, cruel as it felt at the time. 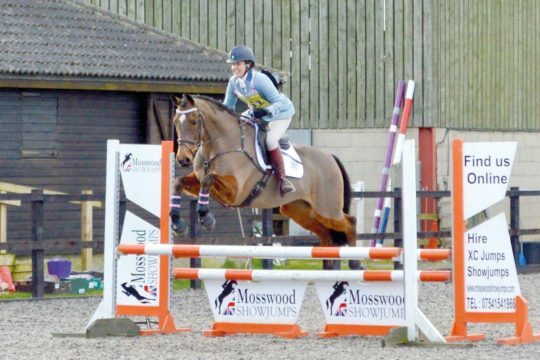 I always loved Karen Dixon’s horses, Get Smart and Be Smart – I thought they were fabulous. 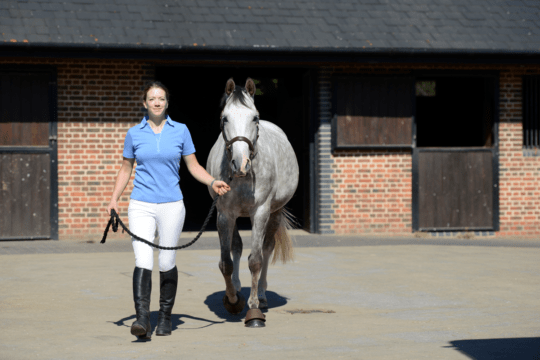 I really like the smaller, athletic types – I don’t know if I’d be able to ride one side of the slightly bigger, rangy warmbloods that are more popular today. It’s always the horses. The journey without them wouldn’t be the same. It’s the personalities, and it’s the excitement of them coming on and trying to help them learn their trade and expand their knowledge without frightening them. It’s a fascinating journey. I often feel quite sorry for people who only have a tennis racquet to kiss goodnight. They have all the pressure wholly on themselves, whereas we have a divided pressure. I’ve always been fascinated by insides, so I might have pursued some sort of medicine. Or I might have tried acting.